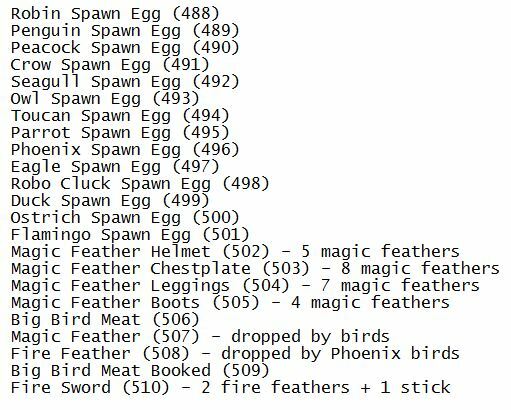 This mod adds to the game 14 birds, which you can spawn by using special items. Also this mod adds a few new items and armor. You will find a variety of birds - from harmless parrot and ending with a mega-robot chicken, which is incredibly huge. Download the file from the link below . 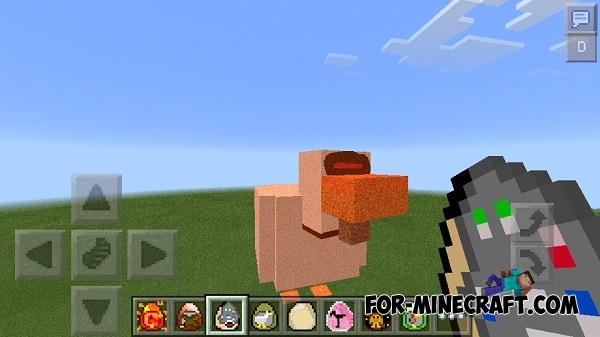 First install "Birds Texture Pack 0.13.0" texture. 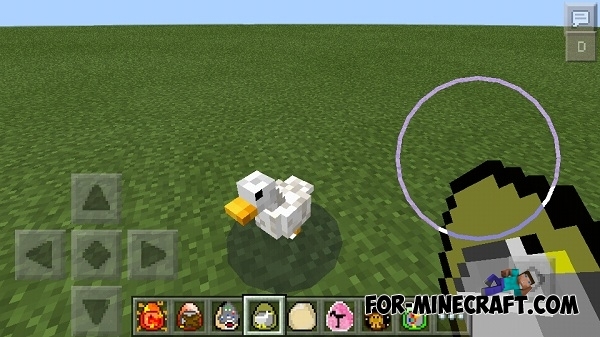 Install mod / script "birds mod 0.13.0". I'm gonna try it out! Thanks! Also, I love squirrels ALOT, so think about all right? And I love that you added owl, another fave. Animal. 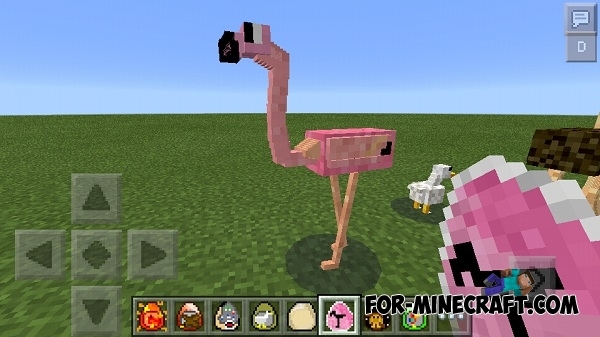 And flamingos are my 2nd favorite, so thanks. And i love cats.... So you could add more types of cats. So I love this mod. 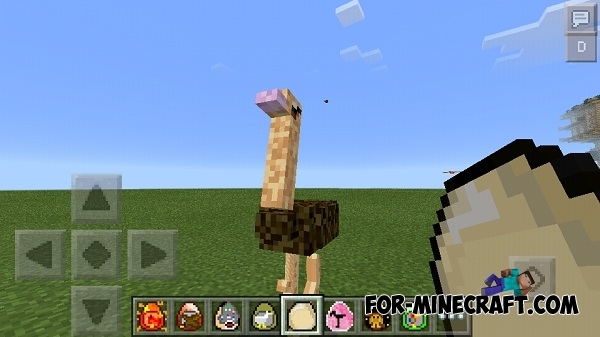 This mod is one of the best mods ever I love it!! You should definitely get it!